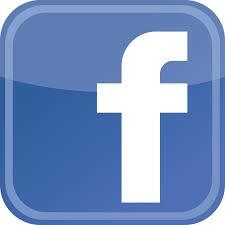 How to get: Open a new account and verify it. 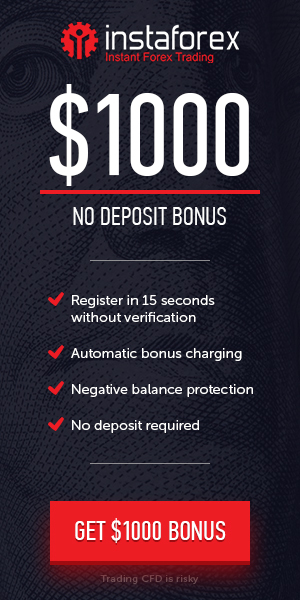 Deposit no less than $200 USD and request the bonus. Withdrawal: Yes, after trading no less than 20 lots.